Aloha Shoyu > Blog > News > New Aloha Shoyu Tamari Soy Sauce! New Aloha Shoyu Tamari Soy Sauce! 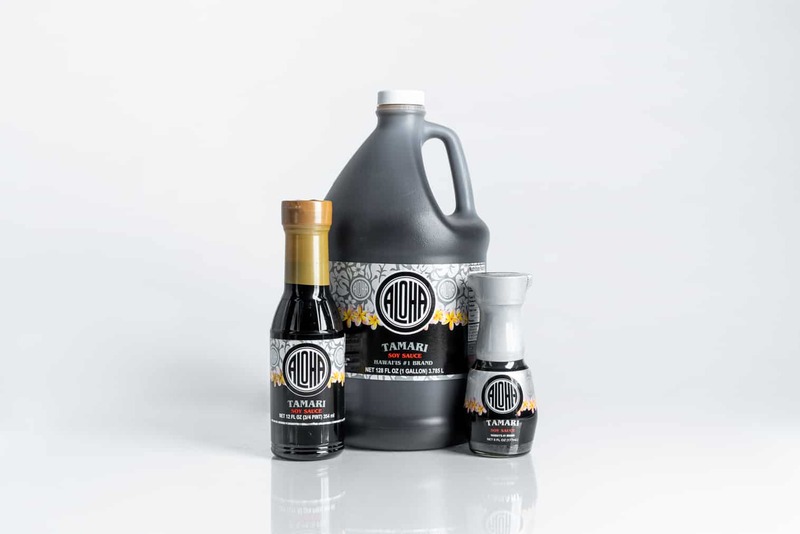 Check out the new Tamari Soy Sauce along with your other favorite Aloha Shoyu products at a supermarket near you! 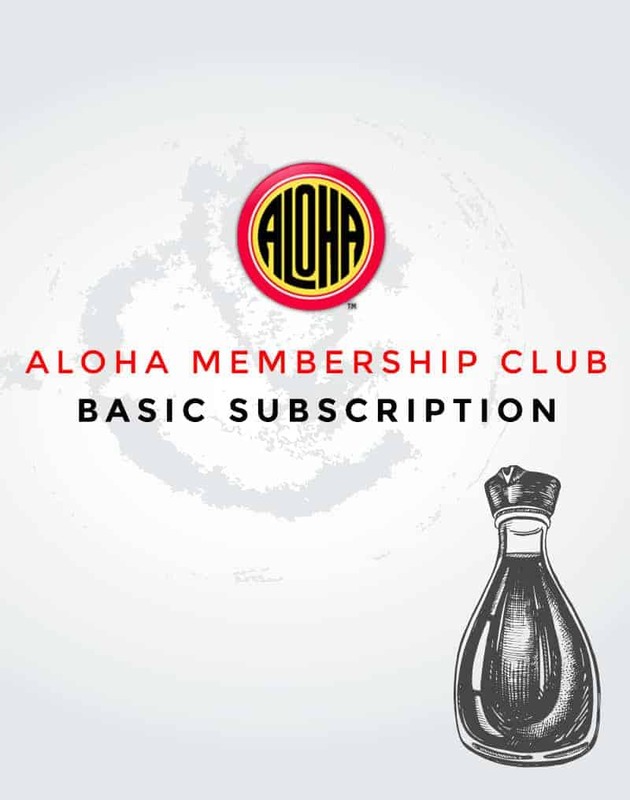 Aloha Tamari Soy Sauce is wheat-free with a bolder flavor than the Aloha Original Soy Sauce. Great as a condiment in Asian dishes and sushi or sashimi. This entry was posted by alohashoyu in News.